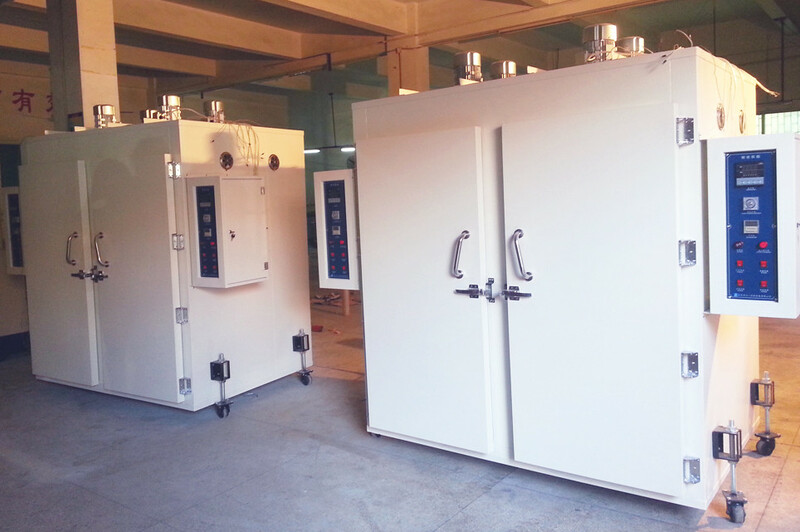 Home Companies Dongguan Liyi Environmental Technology Co., Ltd. 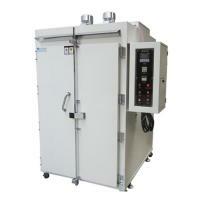 This equipment can provide a stable test space for pre-heating,drying, changes about physics and chemistry testing. It supplys precision temperature controller with high stability of platinum resistance to temperature that makes temperature well-distribution. 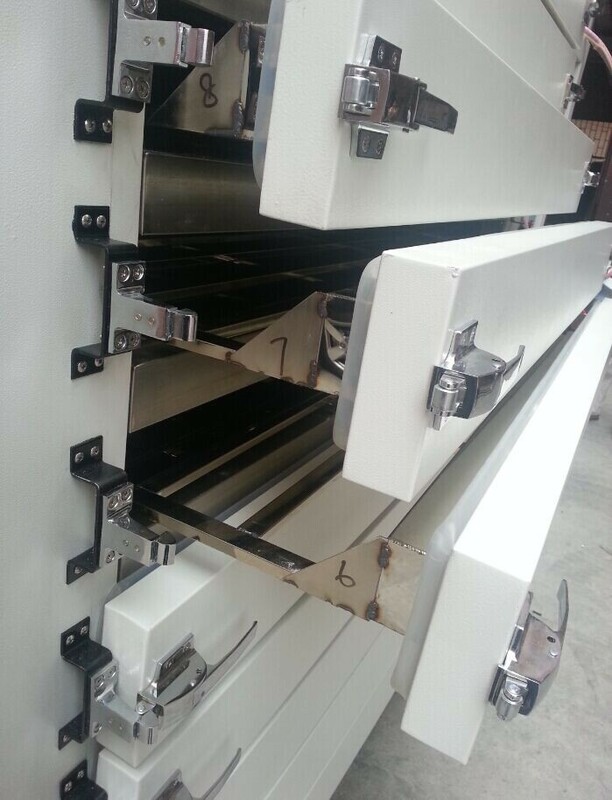 Please Send your inquiry Details in the below for our quotation,Click "Contact Now" !